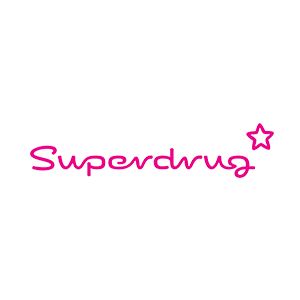 Superdrug is the UK’s second-largest beauty and health retailer operating more than 900 stores with 16,000 employees in England, Scotland, Wales, Northern Ireland and the Republic of Ireland. 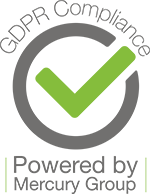 Every store has a fragrance offer and stores have pharmacies with pharmacy consulting rooms. SUPERDRUG HAS AN ONLINE NEXT DAY DELIVERY/COLLECTION SERVICE.